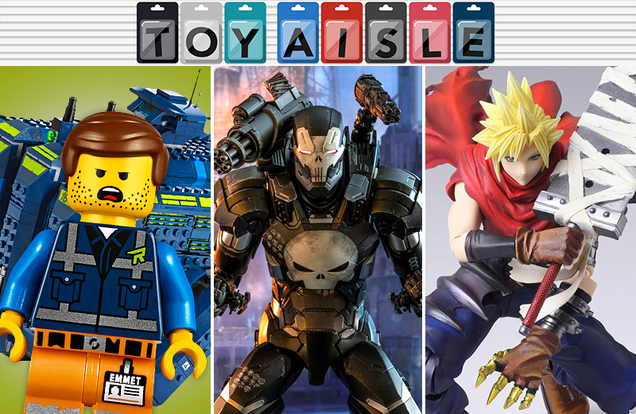 Welcome back to Toy Aisle, io9's regular roundup of all things good and plastic on the internet right now. 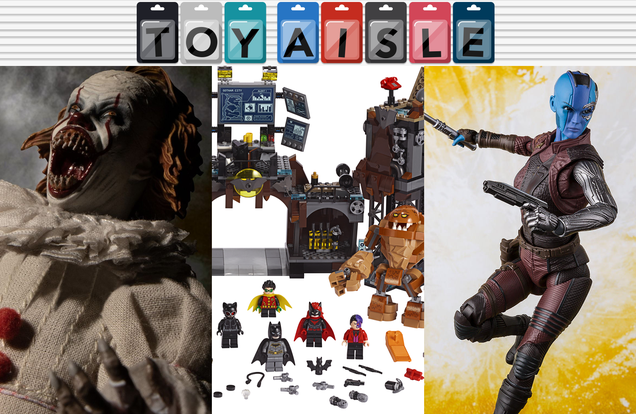 This week: The Punisher gets his own Iron Man figure, Lego reveals a ludicrous new Lego Movie 2 set, and Jamie Lee Curtis gets her own incredibly kickass Halloween action figure. Check it out!